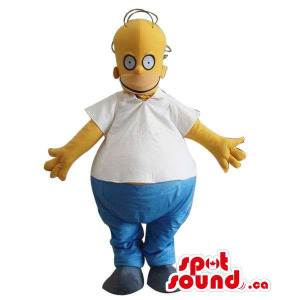 Mascots object /	There are 112 products. 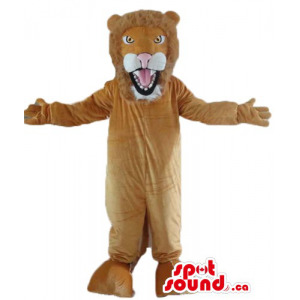 All our Mascots object costume to buy. 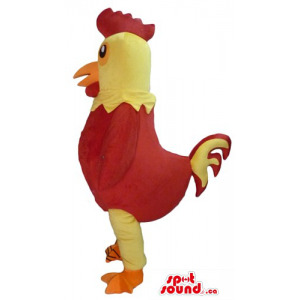 Our Mascots object are fast shipped all around the world. 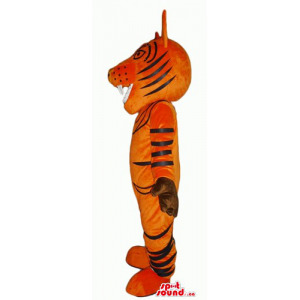 All our Mascots pencil costume to buy. Our Mascots pencil are fast shipped all around the world. 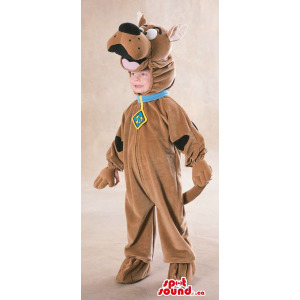 All our Mascots home costume to buy. Our Mascots home are fast shipped all around the world. 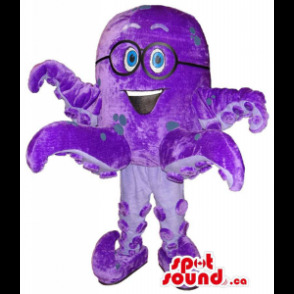 All our Mascots bulb costume to buy. 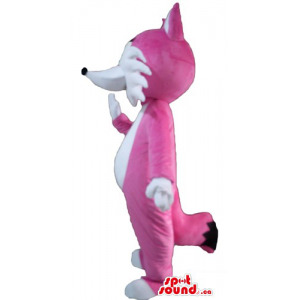 Our Mascots bulb are fast shipped all around the world. 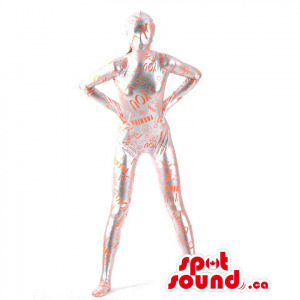 All our Mascots bottle costume to buy. Our Mascots bottle are fast shipped all around the world. 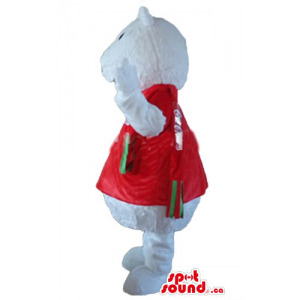 Take a look at the colourful large size target dart board mascot. 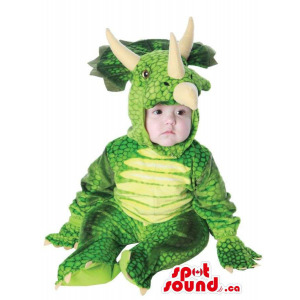 Innovate and get a special mascot. 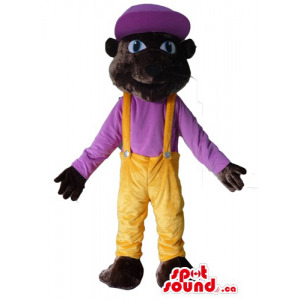 A mascot can be very catchy as a background to your brand. Captivate your new clients and expand your markets. 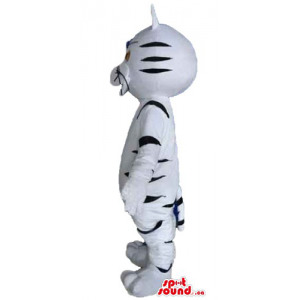 A superb mascot like this will boost your sales and promotions! Reach your goals for better results immediately. Do not think twice and get one. Meet the blue and golden round robot mascot with red eyes. Select a special mascot. 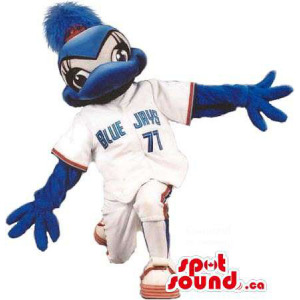 A mascot can be very catchy as a background to your brand. Expand your markets. 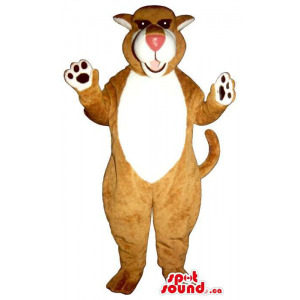 A superb mascot like this will boost your sales and promotions! Reach your goals for better results immediately. 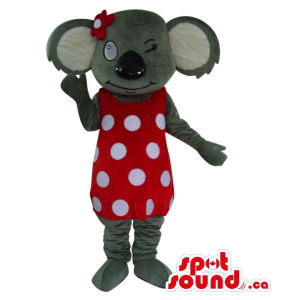 Promotional mascots can do very well for marketing campaigns. Be fast and get one! Meet the blue cylinder plush mascot with a peculiar face. Select a special mascot. 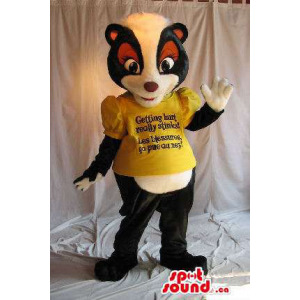 A mascot can be very catchy as a background to your brand. Expand your markets. 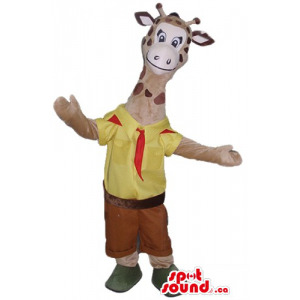 A superb mascot like this will boost your sales and promotions! Reach your goals for better results immediately. 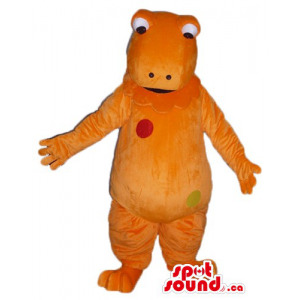 Promotional mascots can do very well for marketing campaigns. Be fast and get one! 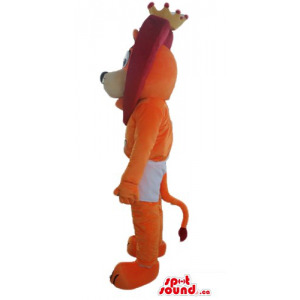 Meet the large size coffee cup plush mascot with a logo. Select a special mascot. 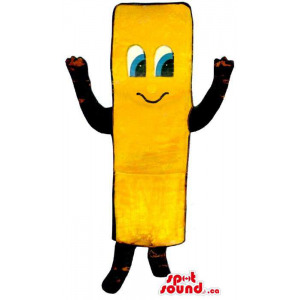 A mascot can be very catchy as a background to your brand. Expand your markets. 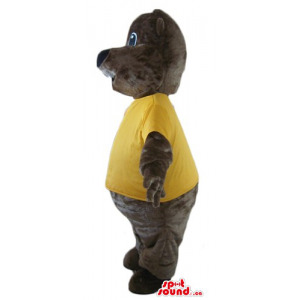 A superb mascot like this will boost your sales and promotions! Reach your goals for better results immediately. 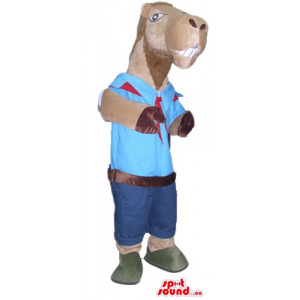 Promotional mascots can do very well for marketing campaigns. Be fast and get one! Take a look at the loveable newspaper plush mascot. 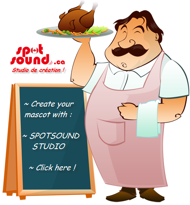 Select a special mascot. 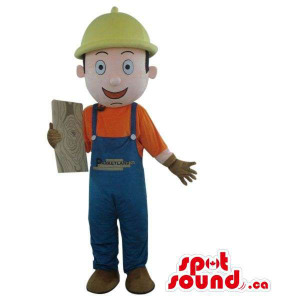 A mascot can be very catchy as a background to your brand. Expand your markets. 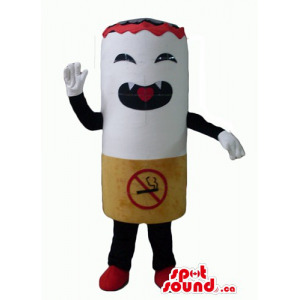 A superb mascot like this will boost your sales and promotions! Reach your goals for better results immediately. 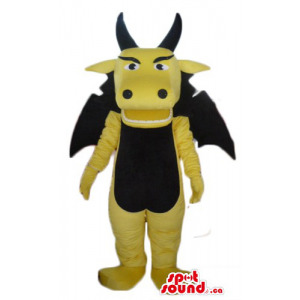 Promotional mascots can do very well for marketing campaigns. Be fast and get one!